Finn Business Sales is a part of The Finn Group, the most extensive network of business brokers in Australia. The growth that we have experienced over the last 10 years is because of the valued relationships that we have built when working closely with people at all life stages and business life-cycles. We specialise in helping people who want to sell a business. 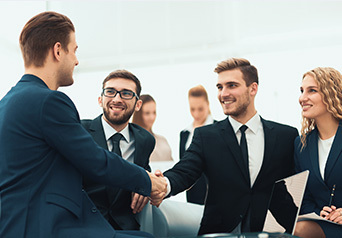 Our team highly values the trust our clients place in us when making some of their most important life decisions and we are proud that most of our business comes from referrals. First and foremost, Finn Lending Solutions values integrity and respect. Our goal is to earn our clients’ business by insuring that we treat every client the way we would our closest family member. We believe that by offering a wide variety of loan options and considering your needs as the most important factor, we will provide the best service available in the industry and earn your business the old fashioned way – through results that make customers happy. We’ve structured our business to prevent and avoid favoritism to any institution by not allowing incentives, so that our clients can be sure that they are getting the most advantageous loan available for them. Finn Lending Solutions always offers transparency and fairness and value the relationships that we build with our clients. We set expectations of excellence throughout the Finn Lending Solutions team in order to best serve our clients. We all contribute to achieving consistently high results through our lending services and investment performance that directly affect the lives of our customers. When dealing with our customers and each other, our commitment to service sets us apart. Are you ready to start your own business? Planning on upgrading your business? Business loans can give you the much needed edge to push your business to the next level, or give you the opportunity to start your new lifestyle. Contact us for more information on business loans, or enquire about a loan. Looking at your next vehicle? Covering education & training costs? Personal loans are the perfect loan for a short-term basis, so you can stop worrying about the little things, and start creating the bigger picture. Contact us to learn more about our personal loan options, or enquire about a loan. Want to stop renting and move into a place you can call your own? Investing? 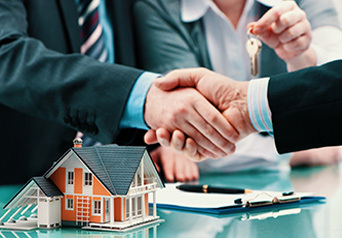 Our home loan options will give you the upper hand and a push in the right direction to purchase your next property. Contact us to find out how you can get started, and the best loan for your needs. Whether you’re looking to buy a business, buy equipment, upgrade your next home, enter property investment, or wanting to refinance and pay off your existing home loan sooner, we can help you make the right financial decisions – whatever your needs may be. 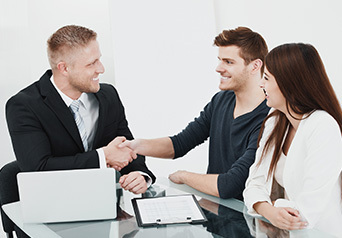 Through loan comparisons with Australia’s leading banks and lenders, and working closely with our team of Accountants, lawyers, and Financial Planners, we’ll ensure we find you the best loan suited to your situation.